and P9 Plus but the another phone from the Honor sub-brand is set to debut next month. 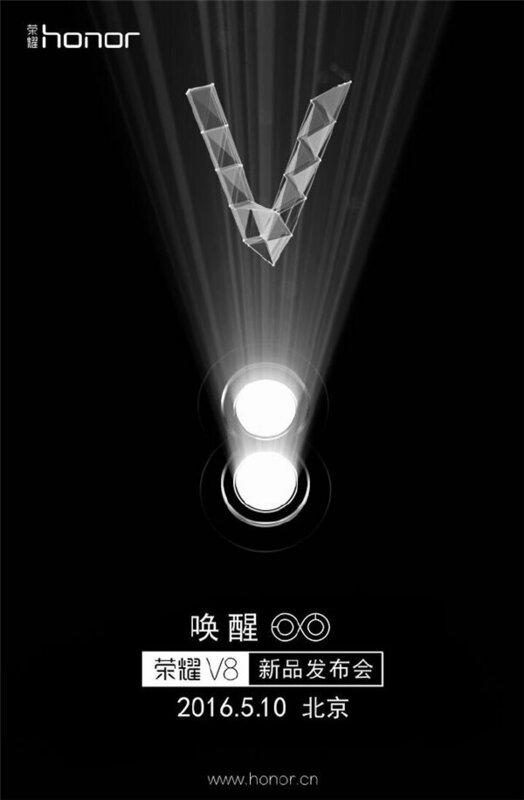 Until this moment, nothing is known about the upcoming Honor V8 but the teaser shared by the company hints at a dual camera setup. Honor sub-brand, it is on Huawei Honor 6 Plus released way back in 2014.
but again, these are speculations. We can’t be really sure until the device is finally unveiled on May 10.
fingerprint scanner presumably at the back and it will be an LED for payments. It will also ship with Android 6.0 Marshmallow.